Los Angeles noise-rap outfit Clipping. 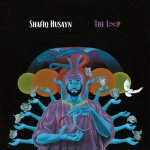 made their return earlier this year with the release of new EP Wriggle, following emcee Daveed Diggs’ Tony Award win. On September 9, they’re following that up with a new full-length, titled Splendor & Misery, which is being released via Sub Pop/Deathbomb Arc. The group has shared the video for new track “Baby Don’t Sleep,” which should serve as a nice reminder of the weird and experimental nature of the band. It’s a single, but it’s also a nasty piece of work. Watch it below and take a look at the album’s tracklist. 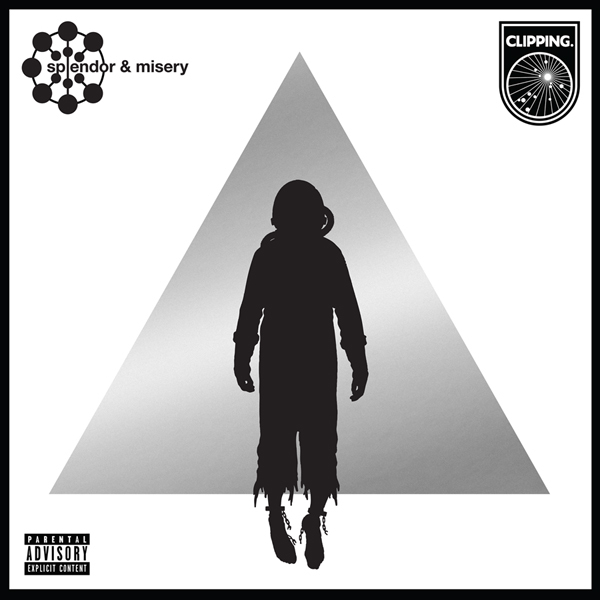 Splendor & Misery follows 2014′s CLPPNG. Kendrick Lamar announces vinyl release of DAMN.